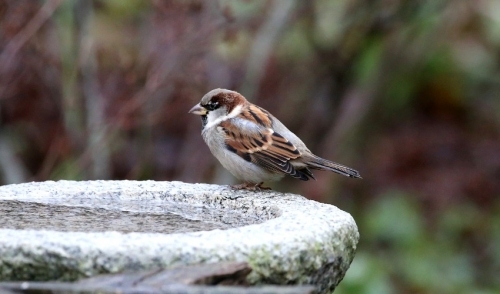 Stop in during the month of April to receive 10% off on our bird baths or fountains! Offered By: AfFORDable Pet Center, Inc.
Stop in during the month of April to receive 10% off on our bird baths or fountains! Must present coupon at time of purchase. Not valid with any other discounts or sales. 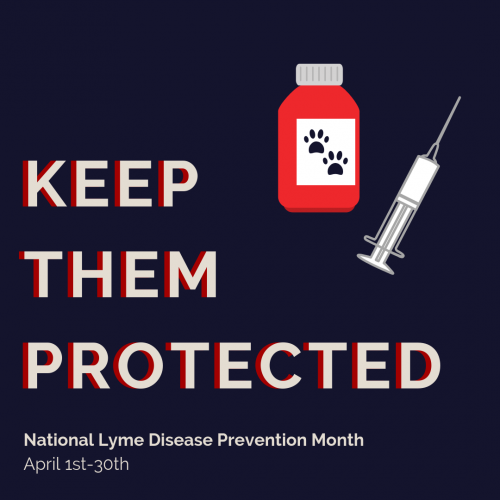 It's National Lyme Disease Prevention Month! Make sure your pets are protected from any potential threats. © 2019 AfFORDable Pet Center, Inc.. All rights reserved.